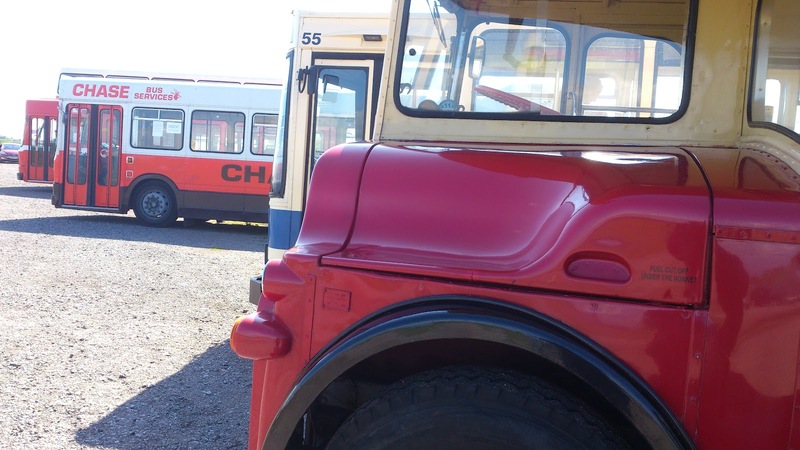 THERE’S an old proverb that says “Never turn down a chance to get your MG in front of some old buses”. Probably. Joking aside, if you’re into your old buses as much as your automotive antiques then this event would probably have been up your street. 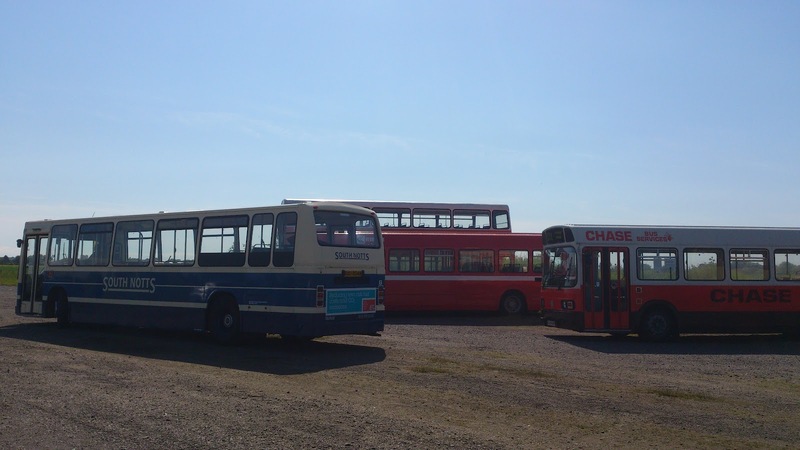 The Merseyside Transport Trust keep a selection of buses going back decades at their hangars in Burscough, and although they’re usually kept under wraps just once in a while they venture out into the public eye, giving passengers rides around the country lanes of West Lancashire. 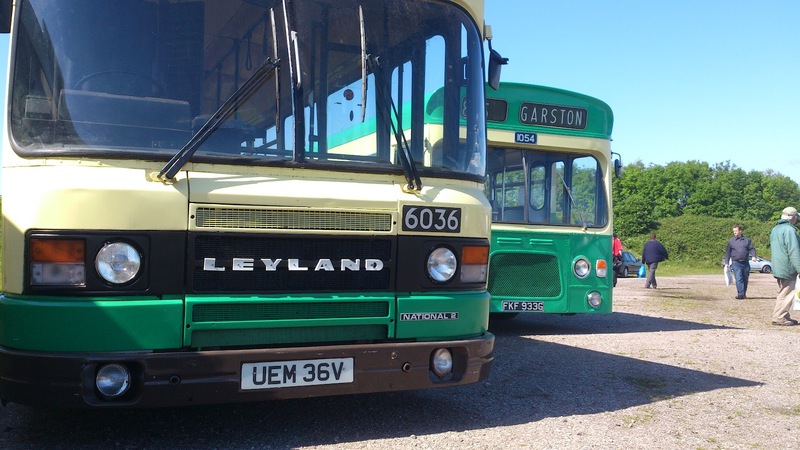 Not only did visitors get the chance to check out gems like the Leyland Olympian, but the trust’s members managed to incorporate another of my passions – beer – into the day, by coming up with the ingenious idea of offering rides out to several of the nearby pubs using their exhibits! 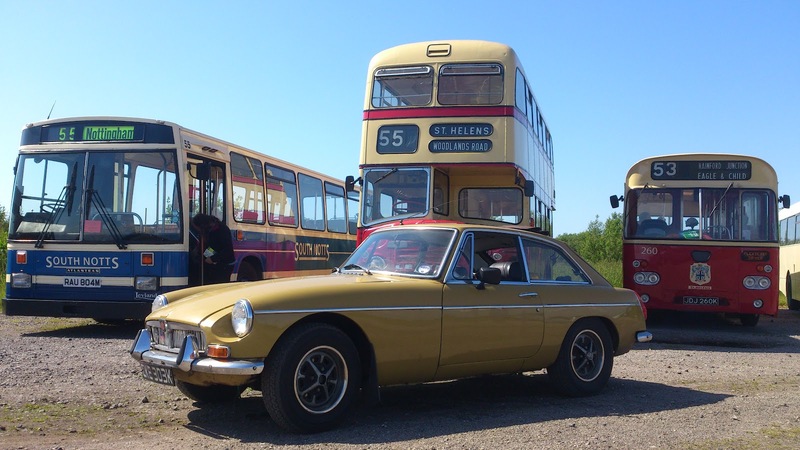 P.S: I was also approached, as I was taking pictures of my MGB GT, by a man from the North West Museum of Road Transport. 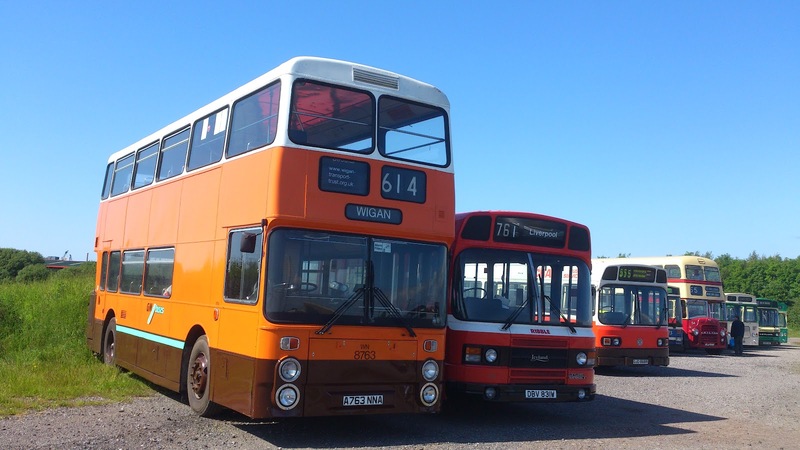 The St Helens museum is holding a Classic Car Spectacular on Sunday, August 12 at their base in the town’s former bus depot, between 10am and 4pm. 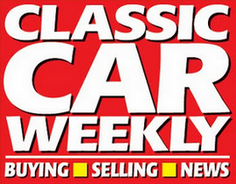 For more infomation or to enter your classic send an email to matt@nwmort.co.uk or call 01744 451681.